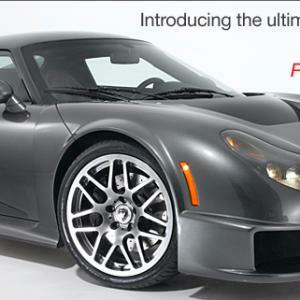 These are the attributes that ascend together to become the pinnacle of automotive achievement in a supercar. In February 2007, 1G Racing set out to redefine the sports car landscape by presenting the world with a fresh, thrilling new kind of car by acquiring the design and production rights to the Noble M12 and M400. With the acquisition of some of the finest automotive driving technology currently available today, 1G Racing proudly presents the new Rossion Q1. 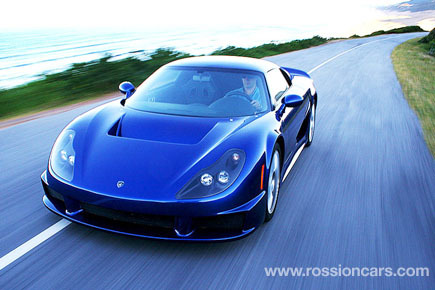 Rossion is committed to bringing a new brand of car that allows drivers no need for compromise in their search for unbridled performance in an ultra lightweight vehicle. 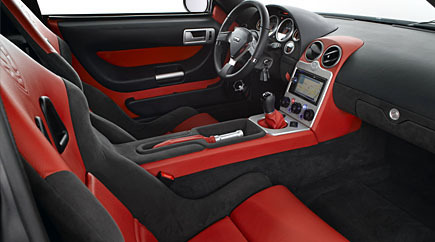 Their inaugural model, the Rossion Q1 offers an exhilarating driving lesson by demonstrating how a lightweight, brilliantly engineered chassis carefully paired with an extraordinarily powerful engine can shatter all previous conceptions of sports car physics. There are over 1 Million Porsches in the U.S. There are over 300,000 Ferraris in the U.S. There are less than 100 Rossions in the U.S. No one on your block has one of these and it is likely no one on your block can go faster than a Q1!